categories > Networking & Community Projects > Drunk Duck 54 card Pick up! Drunk Duck 54 card Pick up! So I just thought that it my be fun if we of Drunk Duck made our own card deck! You can only claim one court card per person (Ace, Jack, Queen, King +Joker) unless we get realy low on people willing to join! Feel free to claim as many Non-court cards as you like! Sounds super cool, I'll take 3 and if all gets full and some people want more, I can drop out. Can I take ace of spades? 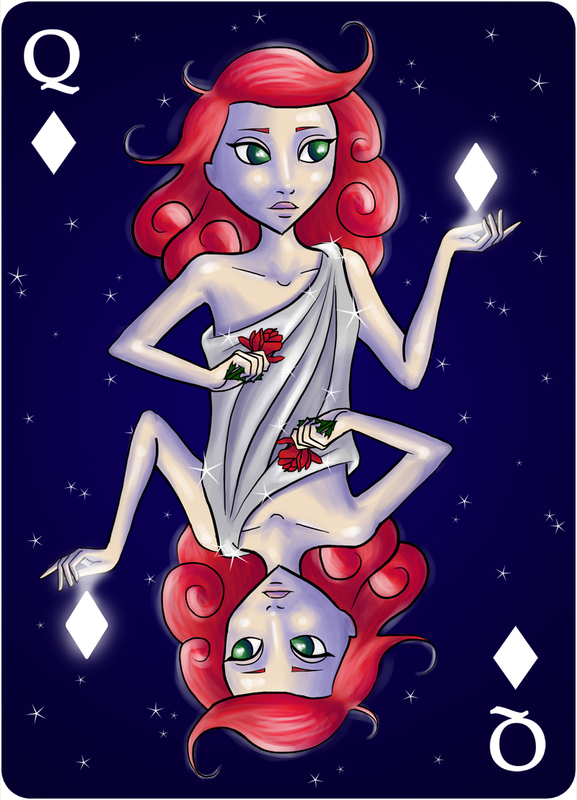 And any two others… let's says 10 of clubs and 7 of diamonds. If this is successful how about printing them? There are companies that do personalised cards, we could all chip in to get them made. @Genejoke I didn't think about it, Jokers are going to count as court cards. Did we want to set some rules for size and stuff, so all the cards have the same dimensions? Any chance I could get the seven of clubs and the ace of diamonds? Probley give me some time to think about it! Sounds fun! 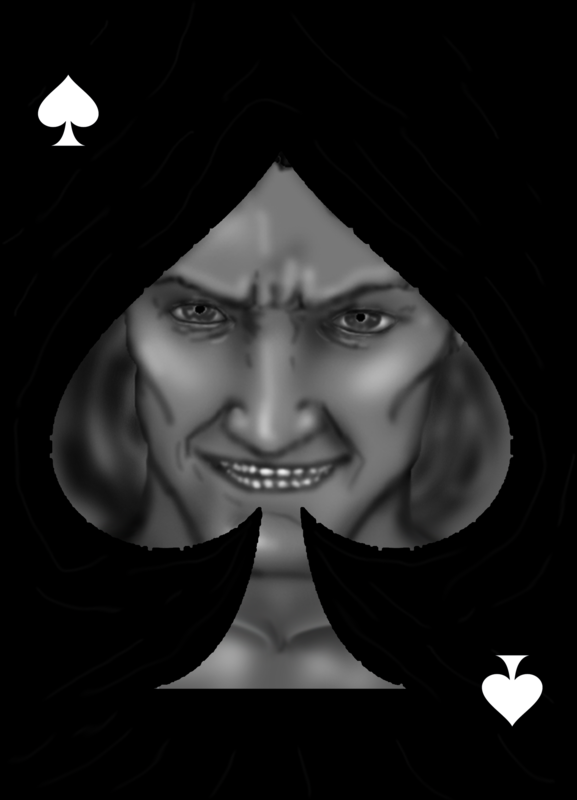 Is the Queen of Spades still available? Got an idea for that. I'll take the six of clubs and six of diamonds! Oooo, may I have queen of hearts, and two of diamonds, please? Can I get queen of clubs? And number 7 of hearts? 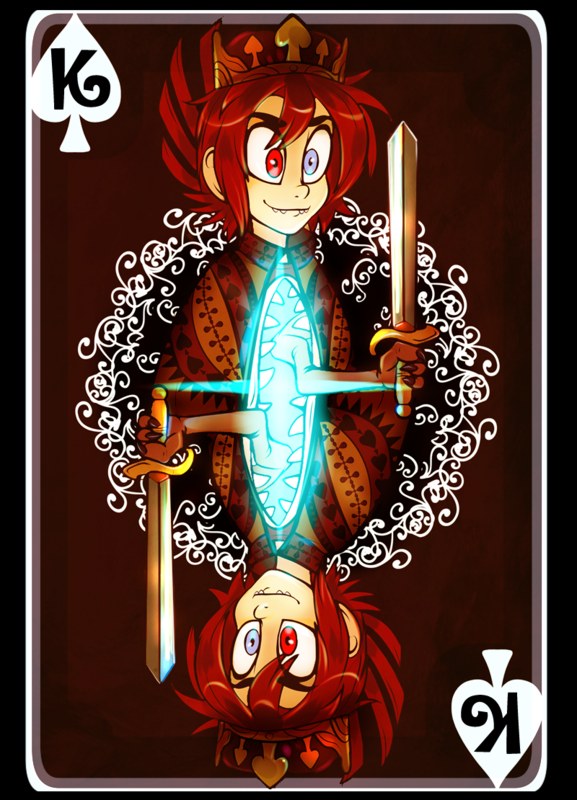 Duuude… Eight of Spades, not Clubs! Wait, how do you want the number(s) characters to look like? Gimme the five of Harts. @CDMalcolm1, Do the number cards how ever you like alltho I'll ask that they must have the sute and number in the uper left corner and reversed in the lower right corner. Apart from that I think it would be cool if you find some way to work the number and sute into the image (Exmple three of Diamonds could some one wereing three Diamonds) but its up to you. Can I take Ace of Hearts and 7 of spades? A simple layout for the ace of spades. None of my characters other than stakken could possibly adorn it. 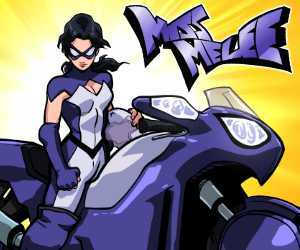 @Genejoke I'm sorry about this but witch one of your comics is Stakken from? He's from Lore. No need to be sorry, I should have said.